Have you or someone you know been injured in an accident? You may be wondering whether or not to hire a personal injury lawyer. Was your accident caused by someone else’s negligent action or inaction? Some accidents are simply unfortunate events. However, others result from the negligence of other parties. If your accident was the result of the negligence of another party, you may be able to get compensation for your injuries. 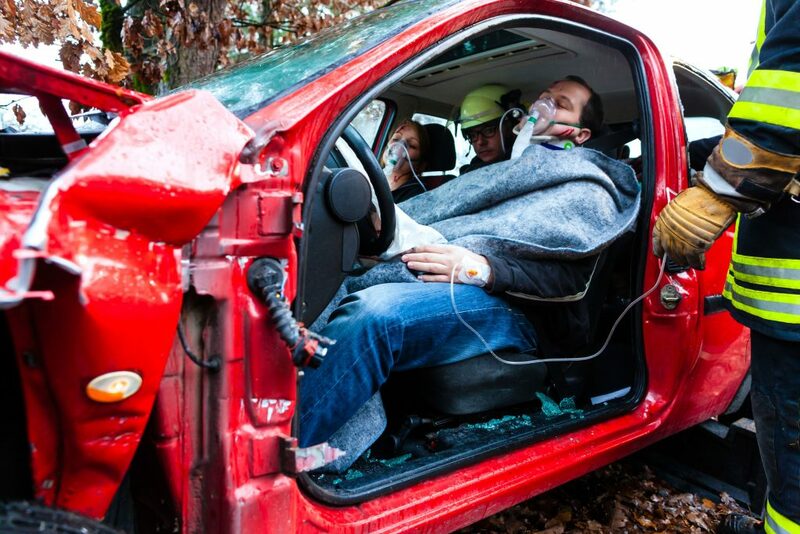 If this is the case with your car wreck, you should contact a lawyer as soon as possible. This will ensure that any important evidence is obtained and preserved to prove your case. If your injuries are minor, you may be able to file for compensation on your own. However, if your injuries are serious and require hospitalization or further treatment, you may be entitled to substantial compensation. Insurance companies are reluctant to pay out large sums of money. In this situation, it is imperative that you retain an experienced lawyer to ensure that you get just compensation for your injuries. Has a representative from the insurance company contacted you? A representative from the insurance company is bound to get in touch with you to get more information from you. The insurance adjuster may want you to give a recorded statement and submit other documentation. While this may seem innocent enough, it may end up jeopardizing your claim. Insurance companies will use any loophole to minimize their losses. For that reason, it is always best to have an experienced attorney represent you and communicate to the insurance company on your behalf. Your attorney will counsel you on whether or not you should give a recorded statement. If you do agree to give a recorded statement, your attorney will advise you on what to say and, most importantly, what not to say. Is the insurance company offering resistance? Insurance companies are in business for the profit. Making payments in compensation for your injuries would result in a loss or at least a reduction in profit. For that reason, your insurance company will do everything in its power to minimize any payment to you. Your insurer may resort to harassment or delays in order to avoid paying you what is rightfully yours. Having an experienced personal injury attorney representing you will help to protect you from the insurance company’s efforts to minimize the value of your claim and ensure that your rights are fully considered in any settlement. For these reasons, if the other party’s negligence caused the collision and you were seriously injured, take the time to find an experienced personal injury attorney. Having a professional in your corner will greatly improve your chances of successfully obtaining full compensation for your injuries.